Direxa Engineering, based in Colorado in the United States, is an engineering, procurement and construction enterprise specializing in plant and application engineering for the construction material industry and technical ceramic firing solutions. The company offers in-house design and on-site construction of its own dryers and kilns. Direxa has extensive experience with designing and building grinding plants, forming and shaping rooms, dryers, kilns and curing chambers, and product handling equipment. In-house specialists provide electrical drawings, PLC programming and IT supervision. 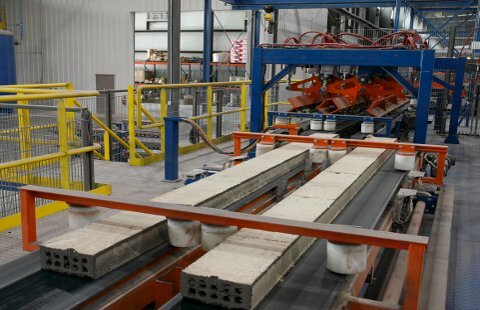 The company’s experience and resources make it an industry leader in the design and engineering of production lines for stiff extruded clay products. 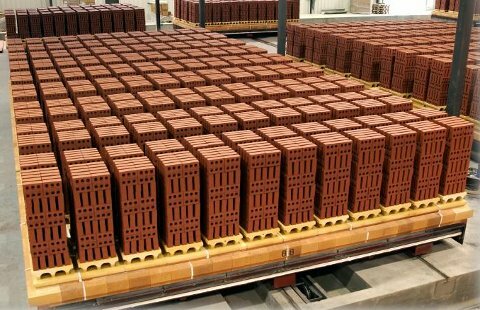 The company also has extensive experience in plant and application engineering for non-clay lines, including concrete and beneficial use of fly ash to produce brick, block and tile. Direxa has the resources and flexibility to handle projects of any size — from small retrofits to complete turnkey plants. As a design and engineering firm, it places the application requirements of its customers above the sale or installation of any particular OEM technology. This allows engineers the freedom to source the best available equipment on a given project. Direxa Engineering can undertake projects anywhere in the world. It is active on projects in Brazil and Australia, where it has set up subsidiaries to provide convenient local support. The Brazilian branch is convenient located to serve the South American continent.